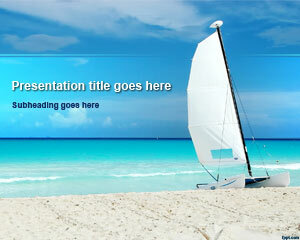 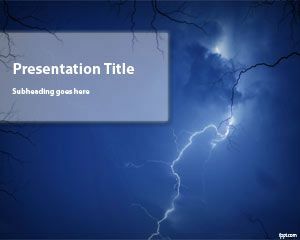 Go shiny and bold with free light PowerPoint templates. 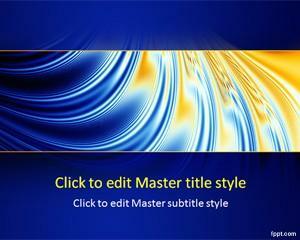 Themes include Violet Glass, Red Gloss, and Abstract. 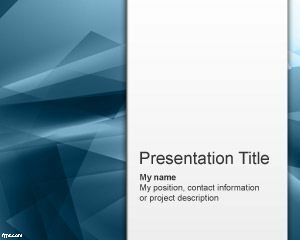 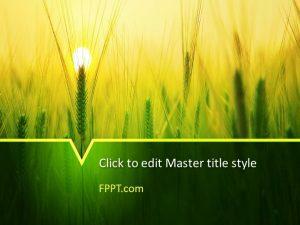 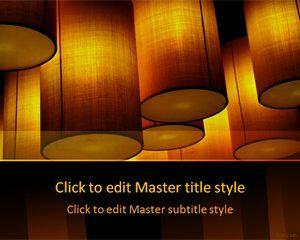 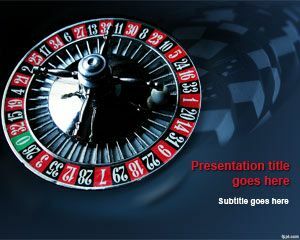 Download lights PowerPoint templates with a futuristic look. 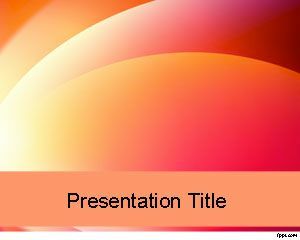 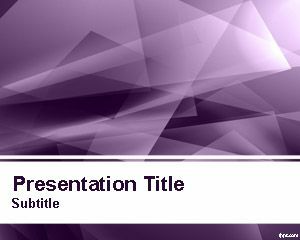 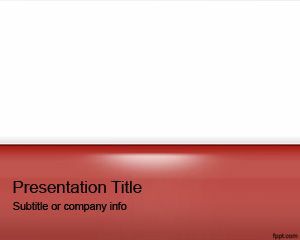 There are lots of eye catching slides available in free lights PowerPoint backgrounds to leave an everlasting impression on your audience.